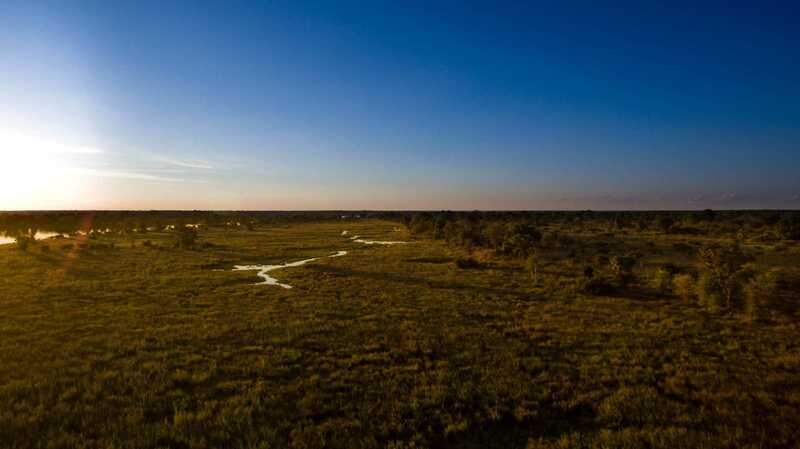 At almost 22,500 so km, Kafue National Park is the largest national park in Zambia and one of the biggest in the world. 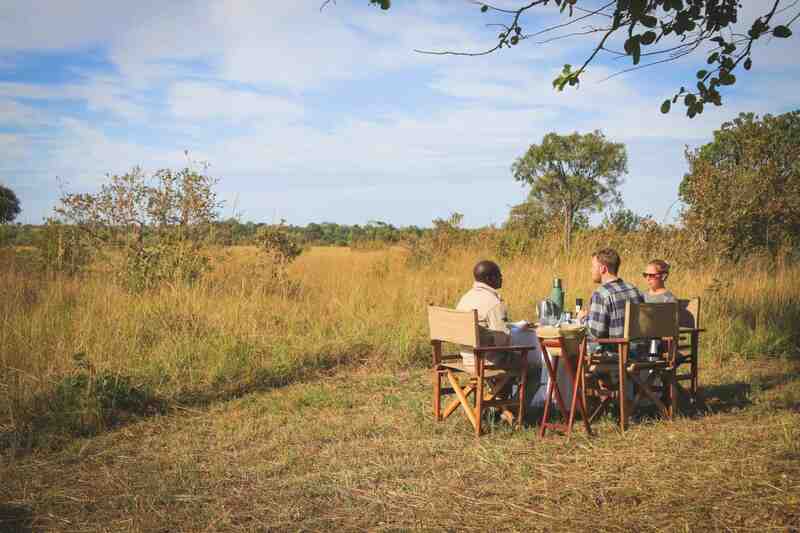 The landscape of the park ranges from dense riverine forest along the banks of the Kafue River to wide open plains. 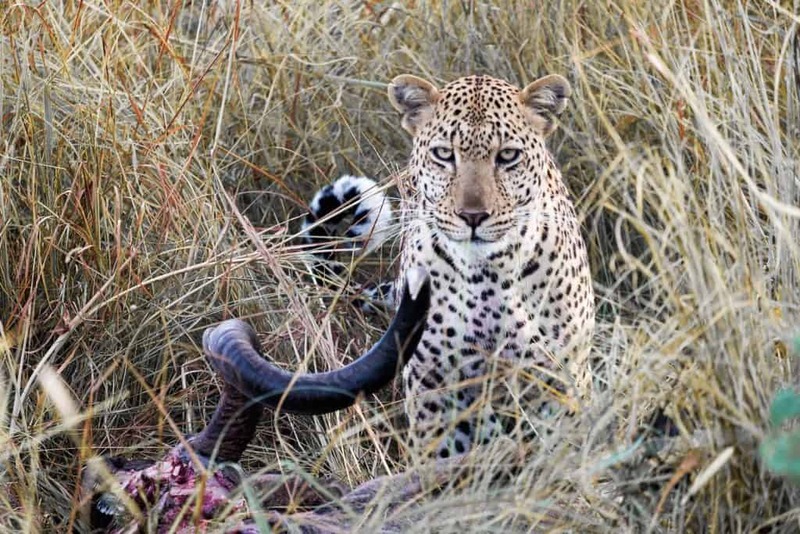 Safari-goers stand a good chance of sighting lions and leopards, and even cheetahs in the north of the park. Originally founded by the legendary Norman Carr in the 1950’s, Kafue established Zambia’s first national park. Despite the park’s massive size, long history, and accessibility it is seldom traveled in comparison to many other parks in Southern Africa. It does have its reasons for not drawing the tourists of South Luangwa or The Lower Zambezi, but the park is making strides in conservation and begs to be explored. The park is only a few hours drive from Livingstone or Lusaka. However, it still contains vast tracts of untouched wilderness with the spread out safari lodges operating in the park. 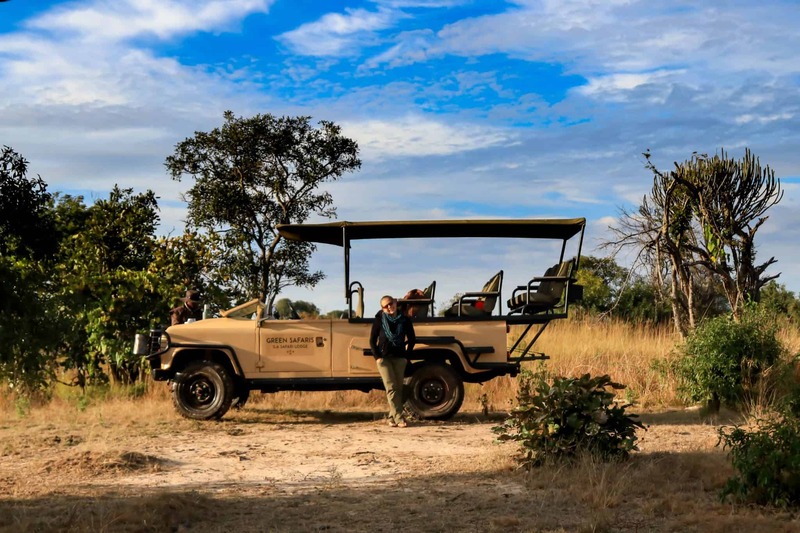 In recent years interest continues to grow and in our opinion, Kafue National Park is very much an upcoming park sure to be a hit for safari-goers in the future. Kafue is a shining beacon of why we love Zambia for safari. Wildlife, despite nearly being wiped out in the past, is expanding thanks to an increased interest in the park and funding for wildlife protection. The Zambian Wildlife Authority is growing and on one of our game drives in the park, we saw a brand new round of recruits training to one day protect the park’s resources. Kafue occupies a massive expanse of land with rising numbers of wildlife. Kafue National Park is home to a wide range of game including rare ungulates such as the lechwe, roan, sable, and duikers. On one evening boat cruise along the Kafue, we saw what is a common sighting, a leopard. 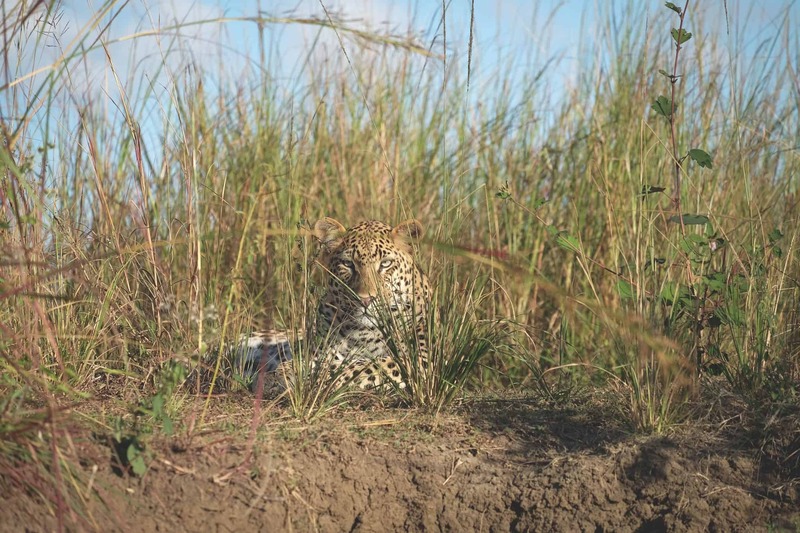 A sighting that in a more “popular” and well-known park would have been ruined by other boats and vehicles, but we had that leopard all to ourselves! With large intact woodlands leopards thrive in the park and in our first two days there we saw four separate leopards. One of our best sightings of leopard involved one dropping from a tree to devour his kill. It’s also estimated that the largest population of African wild dogs in the world exists in the Kafue. With a massive habitat, the animals are free to roam covering massive swaths of land in just a few hours. Kafue National Park is also the only park in Zambia with a population of cheetahs. The cheetahs are largely concentrated in the North of the park, but can sometimes be found elsewhere. Kafue has much to offer visitors with its vast landscapes and massive diversity of animals. On our drives, we drifted across a wave of tall golden grass only to see a rare blue duiker dash across the road. It had all the romanticism we love about safaris in Africa, without the crowds. Cruising around in a silent electric Land Rover allowed for the sounds of the bush to envelop us. The ever-present red-eyed dove, an alarm call from a puku, and the roar of a lion hung in the air. The vast space and poaching of the past leaves wildlife that is dispersed throughout the park. So, it may not be the dream destination for someone on their first safari. That does not mean the Kafue is lacking in wildlife. 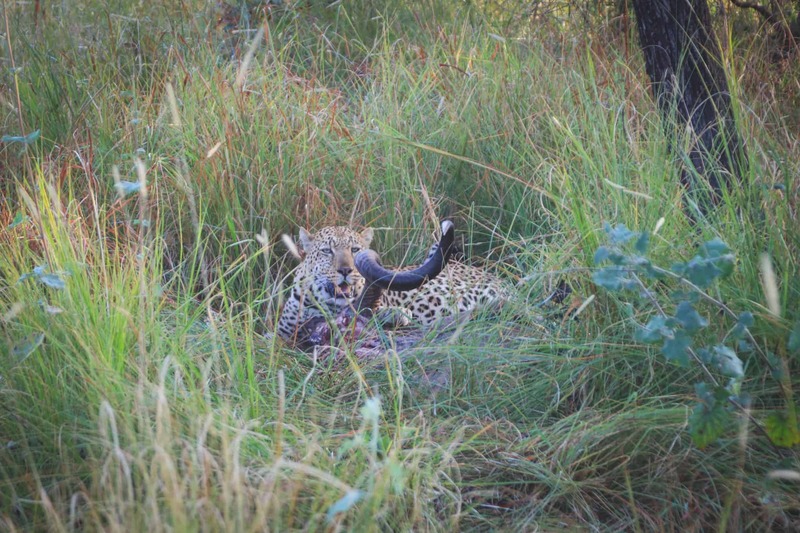 In two days we had some of our best sighting of leopards, saw lions, elephant, puku, and plenty of hippo and croc. 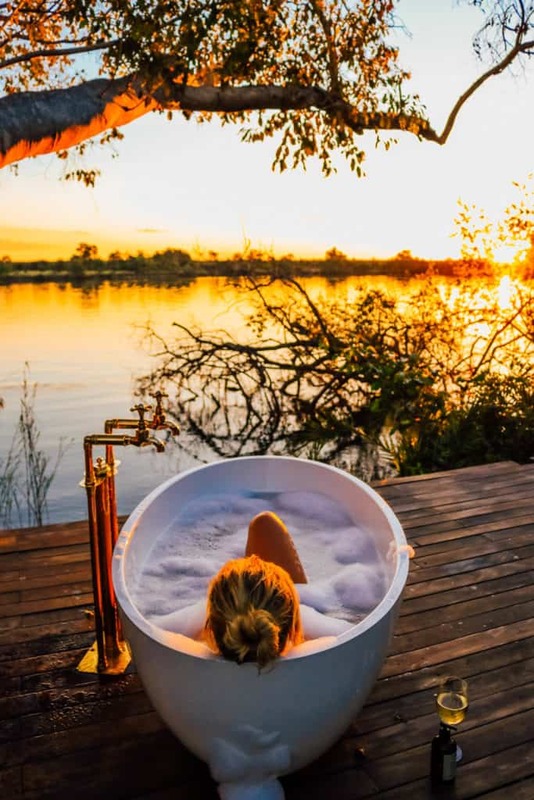 While all the buzz in the safari industry continues to swirl around Botswana, Zambia is very much in the running for the best place to go on safari. Our favorite part? The country comes in at a fraction of the cost as their neighbor. 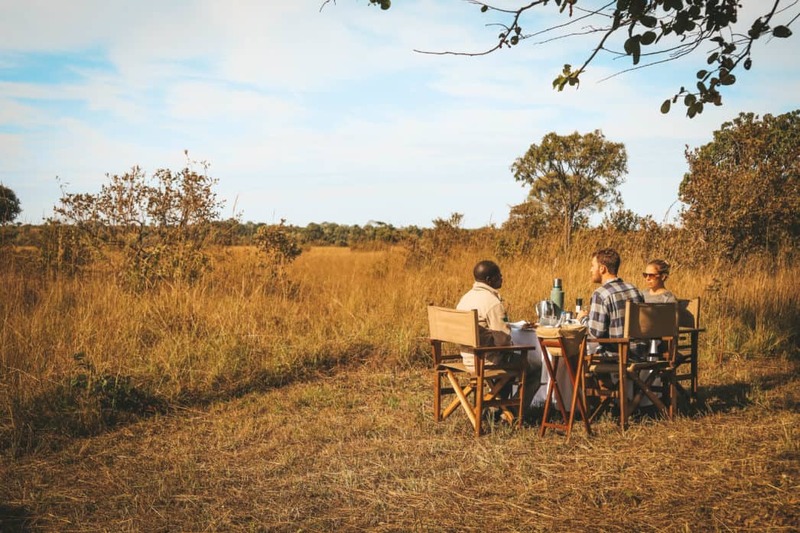 Where to stay in Kafue National Park? No place better demonstrates what Zambia has to offer than Kafue. Ila Safari Lodge, our accommodation in Kafue comes in at just $475 a night a person. To find similar accommodation in Botswana would set you back around $2000 a person a night. Furthermore, the lodge was wonderful and a favorite of ours throughout all of Africa. 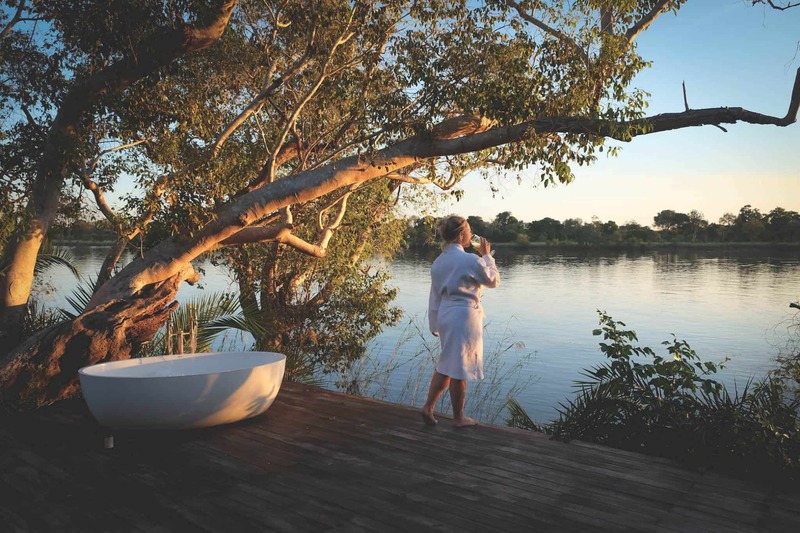 Ila Safari Lodge sits on the banks of the Kafue River with a large semi-circle main lodge. The thatched structure offers an infinity pool, elevated dining area, coffee station, full bar, and sun deck with a fire pit. After sundowners on the river, we enjoyed sitting around the fire and listening to the sounds of the Kafue while drinking our Irish whiskeys from their nightcap bar. Our meals at the lodge were great and they did a wonderful job at crafting two unique experiences. The first being a lunch floating down the river and the other a bush breakfast cooked over a fire. These are signature dining experiences for anyone visiting the lodge! 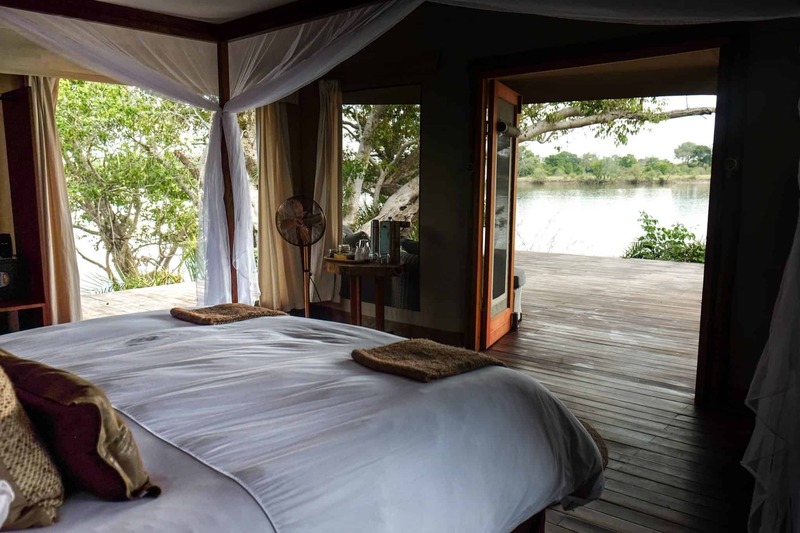 The tents at the lodge are stilted over the water and bring a modern element to safari while not harming the environment. Each tent is replete with wood floors, curtains, brass fixtures, and small design details that are all tasteful. A real highlight for us was the free-standing bathtub on our deck. If you want to be able to enjoy the tub as well be sure to book in advance as there is only one room with the feature. 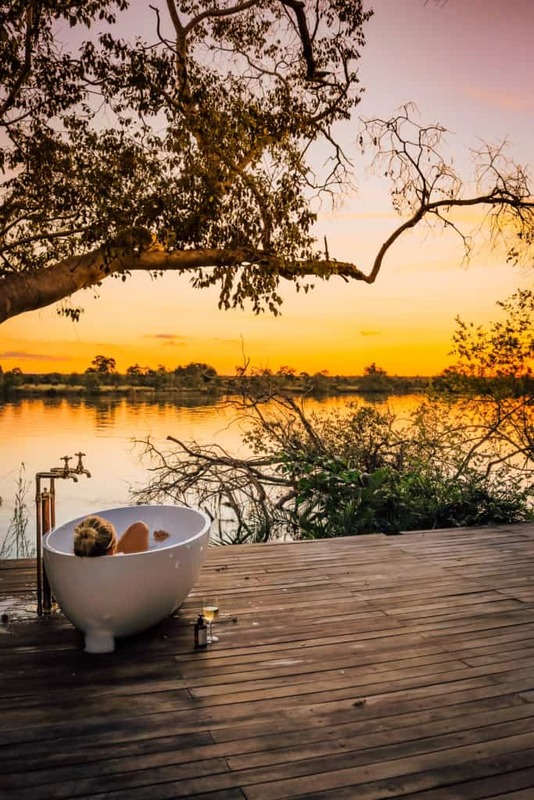 Being environmentally conscious is at the forefront of what the company and lodge are aiming to accomplish and they pride themselves on being 100% eco in Africa. They are the testing ground for a brand new solar-powered pontoon boat and electric Land Rover and are one of the first in Zambia with one. They also supply all rooms with filtered drinking water in order to reduce the amount of plastic waste. For a new company, Green Safaris came close to hitting every target. We had an amazing safari with our guide, Mullah, and the rest of the team at Ila Lodge. We came into Kafue knowing absolutely nothing about the park but left incredibly impressed with our safari. Don’t just take our words, check out the video we made! What all can you do in Kafue National Park? Game Drive: This is the most popular activity to do on safari. 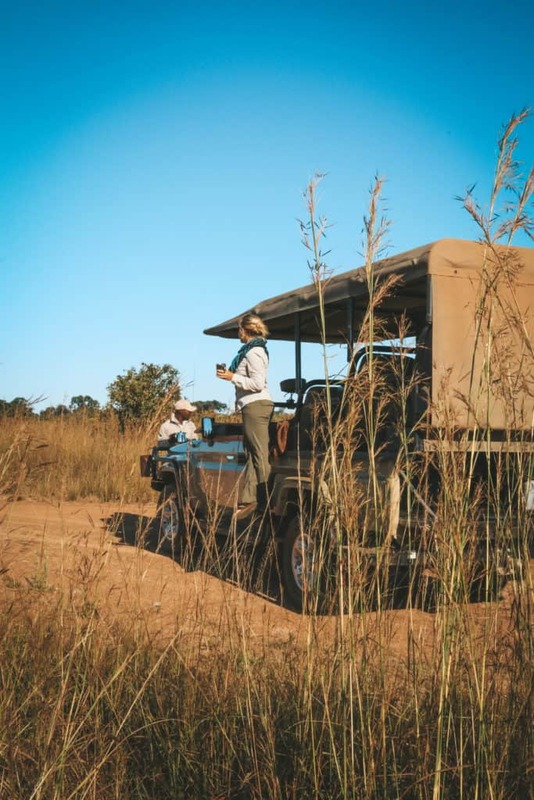 Ila Lodge has an electric powered Land Rover, so we were able to get up close to wildlife without all the engine noise. 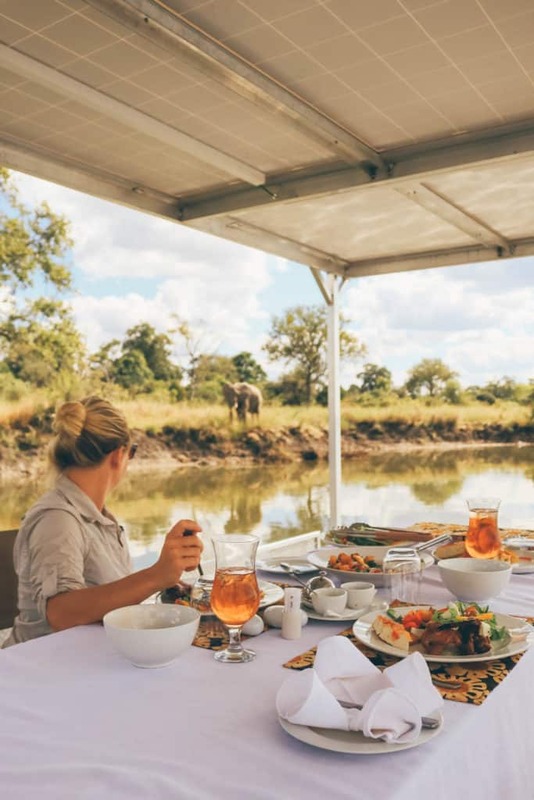 River Cruise: Cruise down the Kafue River and relax on either a speedboat or the lodge’s brand new e-boat! This is where we were able to get close to the leopards hanging out on the banks. Walking Safari: These are great to do if you want to stretch your legs, get active and appreciate the smaller plants and animals of the bush. If you’re going on a bush walk make sure to pack a good pair of safari boots. Fishing: During the season, you can head out to the river to try your hand at fishing. Dine with the Ladies Club: Have a traditional Zambian lunch with the ladies of Chunga Community! What’s a typical day on safari in the Kafue National Park like? 05h30 – Wake up call (Bring a packable down jacket, it gets cold). 06h30 – Depart on morning activity. Take a drive on an electric Land Rover. 12h30 – Lunch out on the solar powered pontoon boat. 16h00 – Head out on afternoon activity. Sundowner drinks while cruising on the river.